As an MBA holder from UC Berkeley, I should be very pro-business school. But after seeing the latest tuition figures compiled by US News & World Report, I cannot in good conscience recommend getting an MBA full-time today if you are paying full price. Take a look at the details yourself. The first thing that stands out clearly is how wrong the rankings are. 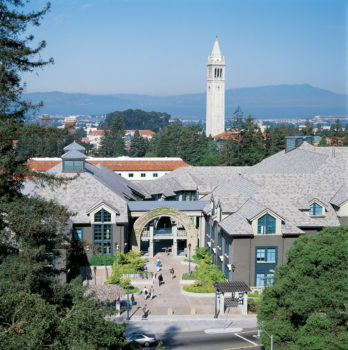 UC Berkeley Haas should be #1 since the school is located in the booming SF Bay Area and has the “cheapest” tuition. 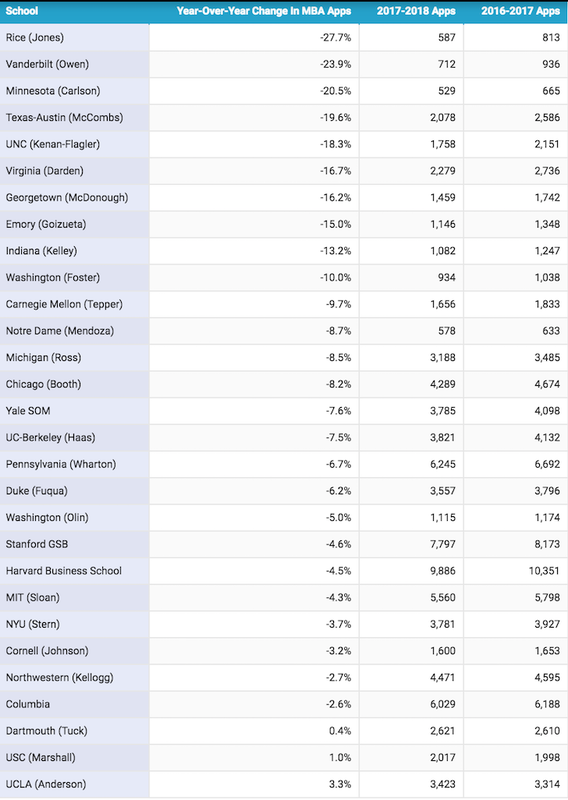 But besides the egregious rankings, the second most eye-opening part in this chart is the tuition. Who in their right mind spends more than $65,000 a year on tuition alone?! Once you add food and shelter, we’re easily talking $100,000+ a year. Students are not only giving up two years of experience, but they’re also giving up another $150,000 – $300,000 in median lost income. Yes, getting an MBA full-time is like taking a long work vacation for many people. But unless you are already rich, or are willing to work for decades after graduating, I’d much rather have the $300,000 – $450,000 in paid tuition and lost wages instead of two years instead. Taking 4-6 weeks off a year in my late 20s and early 30s was good enough for me. How about you? Some of you might think that given the MBA is a graduate degree, many schools provide grants to attract the highest caliber of people. Unfortunately, MBA programs are not like graduate programs in the sciences or humanities, where scholarships are readily available. MBA programs are businesses that seldom give out free money to students. When I went to Berkeley Haas between 2003 – 2006, tuition was around $28,000 a year. I felt that was a steep price to pay back then as well. As a result, I applied to the part-time program because my employer was willing to pay 100% of the tuition if I stayed on for at least two years after graduating. The program took me three years to complete. Every Saturday for nine months a year, I would go to class from 8:30am – 5pm and then spend another 10 hours a week doing homework and group projects. The first year was brutal due to the adjustment and all the core classes I had to take. But by the second year, the program was a lot of fun due to the electives I selected. I could have finished the program in 2.5 years if I took two summers of classes, but I needed a break. I was regularly working 60+ hours a week in finance and was doing a lot of traveling. Although the three years were tough, they went by quick. I worked for six more years before I finally left my employer in 2012. It was a good trade for both parties. If you are considering getting an MBA, please first check with your employer to see if they have a tuition reimbursement program. It’s a business expense for them as well as a recruiting and retaining tool for their top employees. If you plan on paying the entire bill yourself, then do research on how you can deduct the tuition of an MBA on your taxes. For example, if you earn under $80,000 the year you go to school, you can deduct all tuition and school-related fees. If you go part-time, the IRS says you can deduct any education expense that’s related to your current job or field, as a business expense. In other words, if your MBA is related to your job, which it is for most business careers, you can deduct your MBA tuition. But the main thing I learned in business school was confidence. The more information I knew, the more confident I became. With an added diploma and three more years of work experience, I started to finally feel like I belonged in the finance world. The problem with MBA programs right now is demand. Applications were down 5% – 10% for the top 25 schools last year and will likely decline even further this year once the data comes out. The schools blame the decline of international applicants scared off by anti-immigration talk in the US, hurricanes in Texas, and white supremacist protests in Virginia for their declining demand. But one variable they do not discuss is the extraordinary cost of tuition, which is just too obvious to me and any rational person working in a strong economy today. If business schools want to increase demand, they simply must lower price. You don’t have to go to business school to understand this concept! If your goal is to retire early, then getting a graduate degree doesn’t make sense unless you can go part-time or get your graduate degree in your early 20s. The goal of FIRE is to break free from the grind as young as comfortably possible. By spending 1 – 4 years in graduate school, you are sacrificing precious time and money in order to hopefully leverage your degree for as long as possible. Originally, I had thought that once I got my MBA at 29, I would work full-time until age 40. But I couldn’t take six more years of indentured servitude so I engineered my layoff at age 34. Not all was lost though as my MBA gave me some tools to figure out how to make money with my own two hands. But after she had a baby girl three years later, she never went back to work. Despite only working one year longer than the time she went to school, she met her husband in business school, who ended up making multiple millions at a hardware device startup. They live in a $4M+ house and life is good, so perhaps her return was stellar after all. Despite the ridiculously high cost of getting an MBA, you will likely not regret going. You’ll meet a lot of interesting people, go on amazing school trips, and be forever part of a fraternity that will always believe their MBA was worth it. Just make sure you either work for at least 10 years after graduating or make at least 10X the total cost of getting an MBA before you stop working, whichever comes first. After all, getting an MBA is all about maxing your return on investment. Further, an MBA is a great way to reset your career if you screwed up in high school or slacked off in college or work at a terrible job you absolutely hate. If this is the case, go for it and figure out how to deduct the cost on your taxes. As for me, of course I don’t regret getting my MBA because it was largely free. It was painful to be working 80 hours a week for three years, but once I was done, working only 60 hours a week felt like a breeze. Hard work should never be an excuse for regret. Staying in San Francisco for more than 12 years after graduating has proven to be a wise decision given a Berkeley MBA carries more weight here than in other parts of the country. Finally, now that you know I got an MBA from Berkeley, doesn’t it seem like you’re getting even better value for what you’re reading on Financial Samurai? If not, I’ll gladly give you your money back. Go Bears! Would You Accept $1,000,000 To Go To Public School Are Your Life? Is An MBA A Big Waste Of Time And Money? Readers, do you think getting an MBA is still worth it today? What types of people are willing to pay so much to get an MBA nowadays? Do you know anybody who went to graduate school and ended up becoming a stay at home parent or retiring shortly after? Note: Some people really dislike folks with MBAs, especially those who didn’t get an MBA. There’s also tension sometimes between the engineer “creators” and the business development, sales, and marketing types (MBAs). The reality is, you need all types of people to make a business run well. Know the culture of the firm you want to work for before getting an MBA or applying to that firm. Note 2: Here are my thoughts regarding the sudden closing of RealtyShares to new investors. Very surprised and sad to hear the news. I’ll write a more detailed post next week as I get more information. 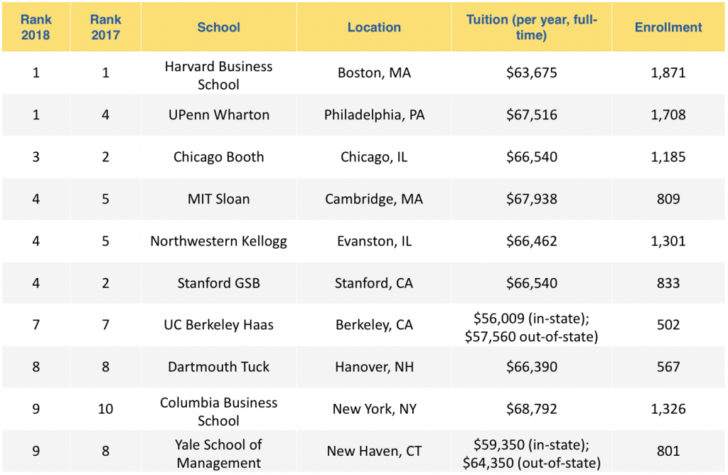 The post The Cost Of A Top MBA Program Is Now Absurdly High appeared first on Financial Samurai.